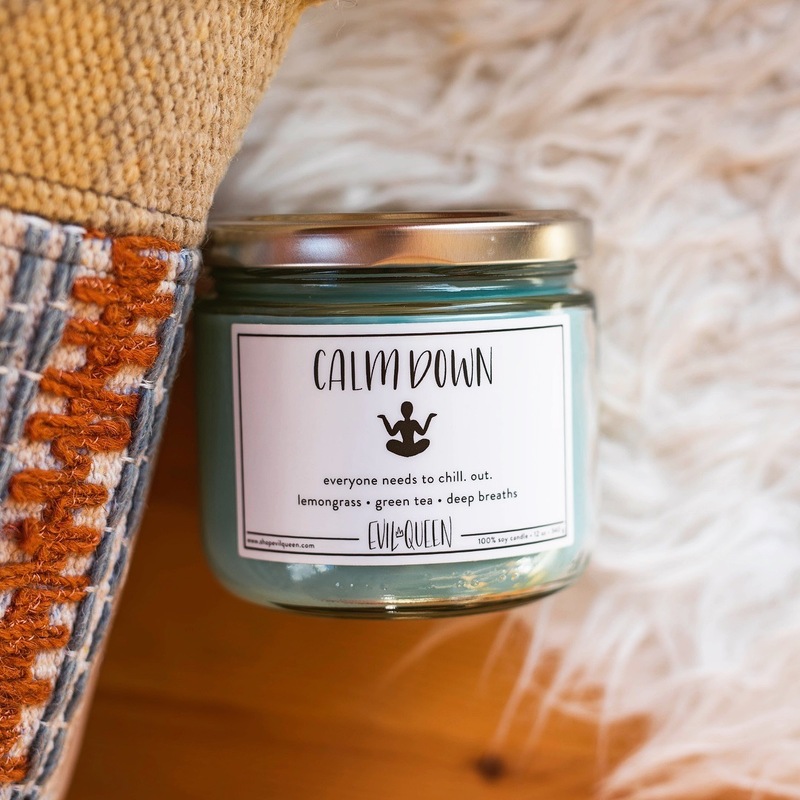 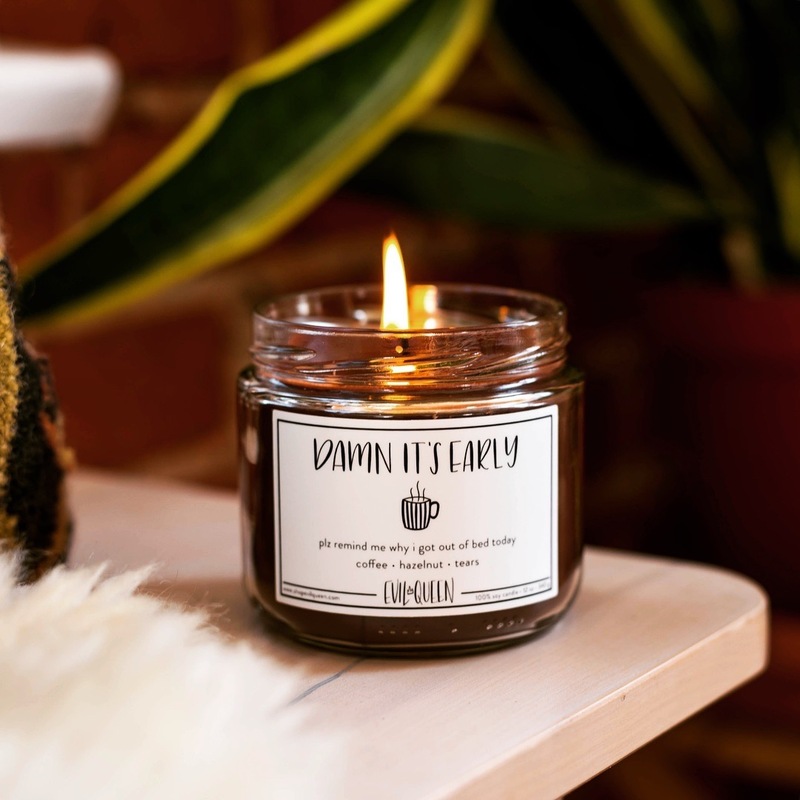 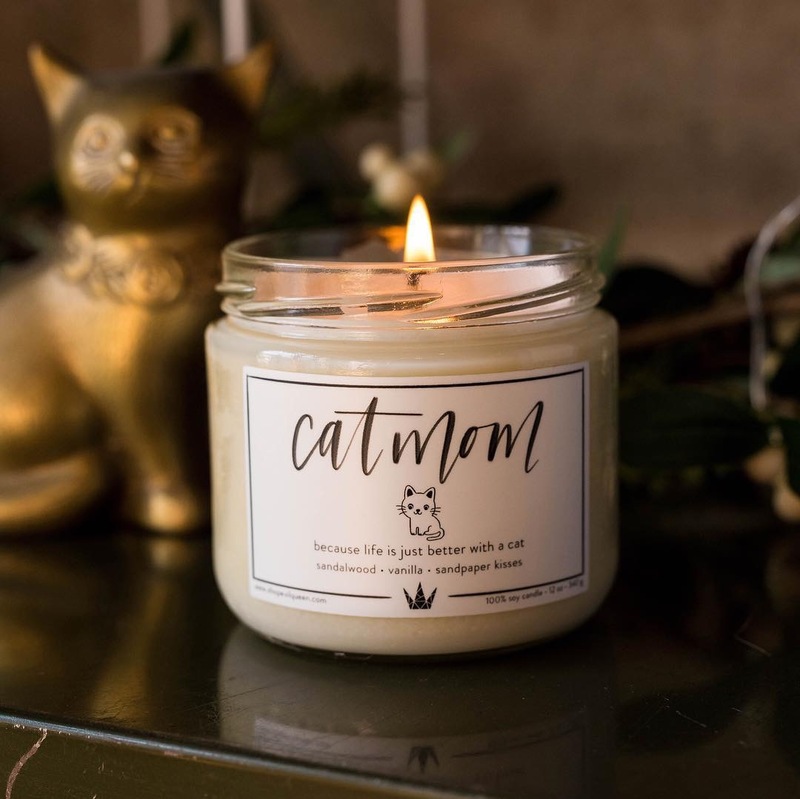 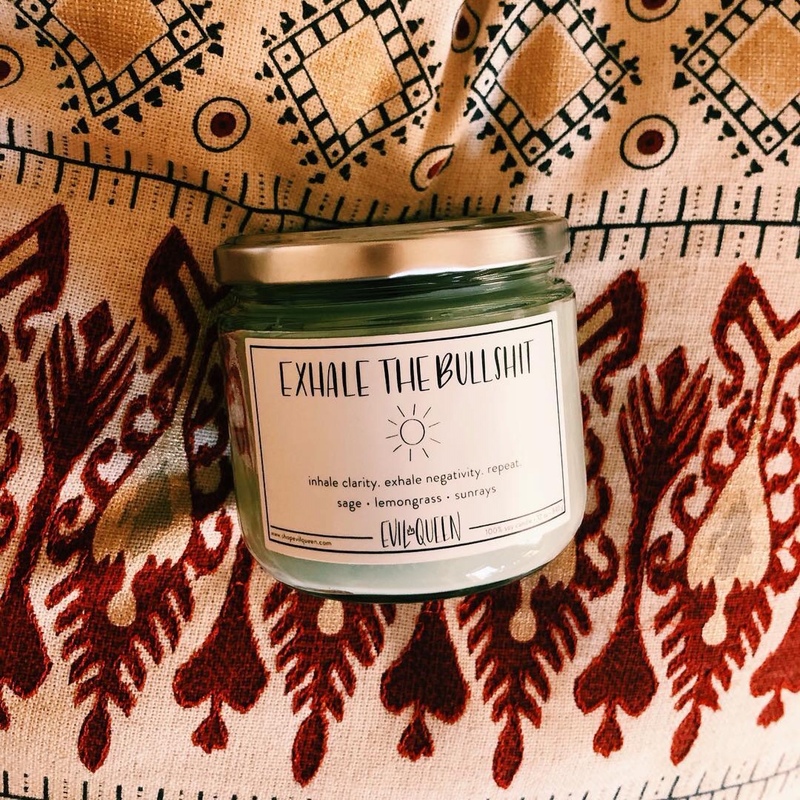 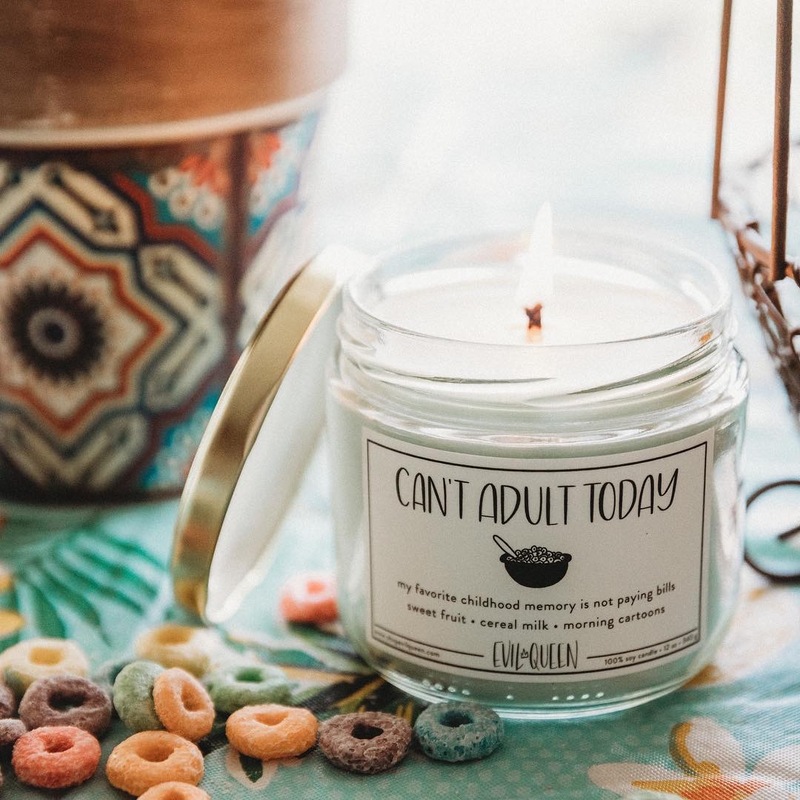 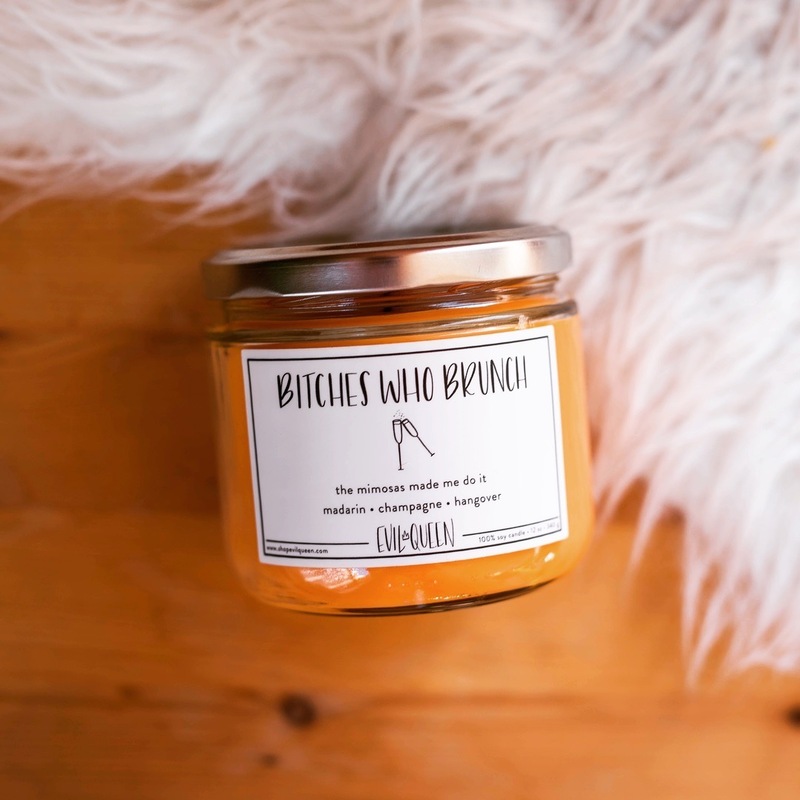 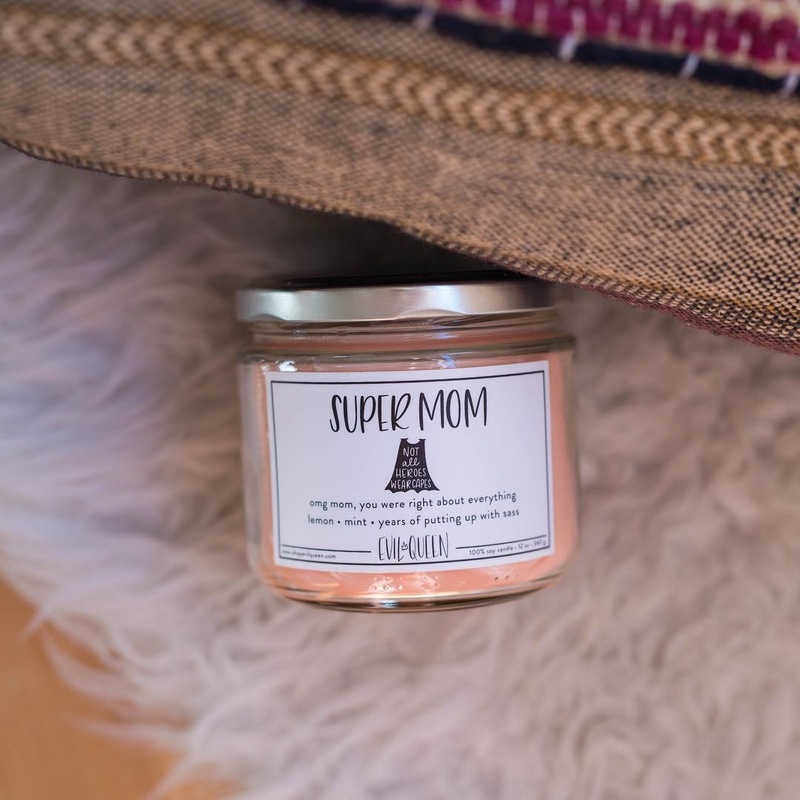 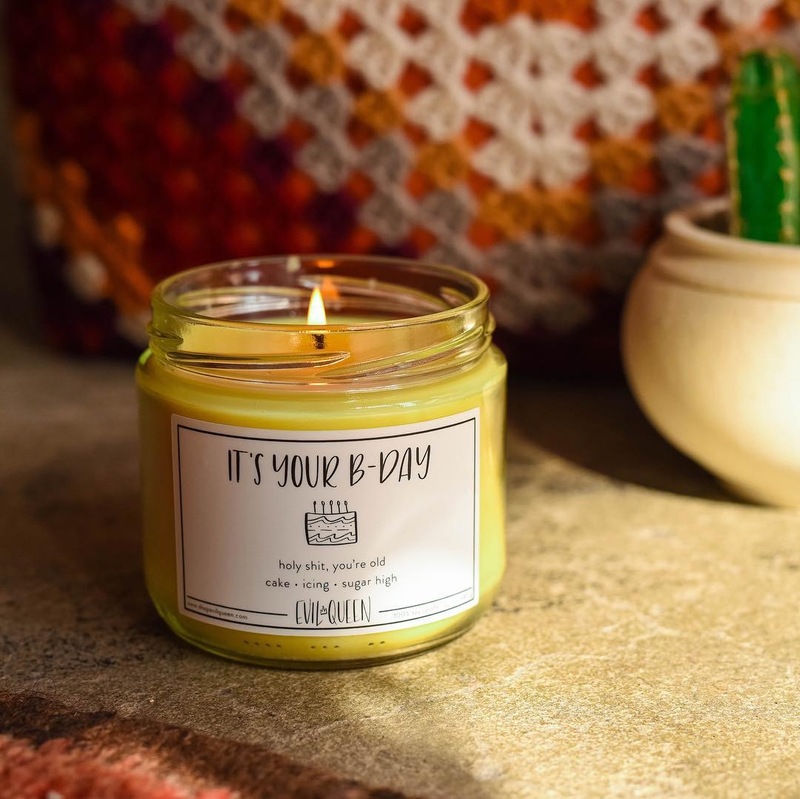 Check out these sassy, 100% handmade, soy & vegan candles from Evil Queen. 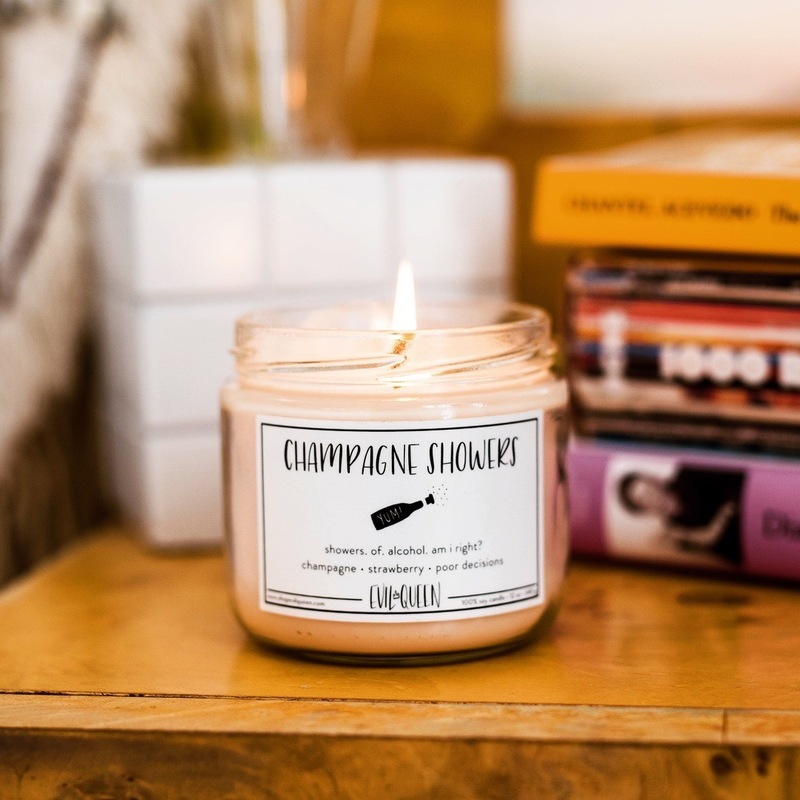 They make the perfect gift for anyone and any occasion! 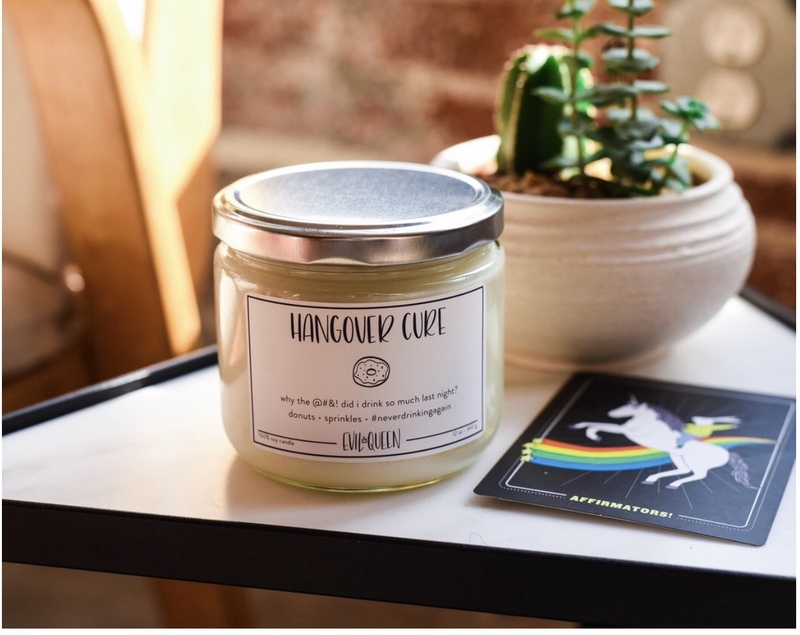 You can party all night with their amazing 50 hours of burn time. 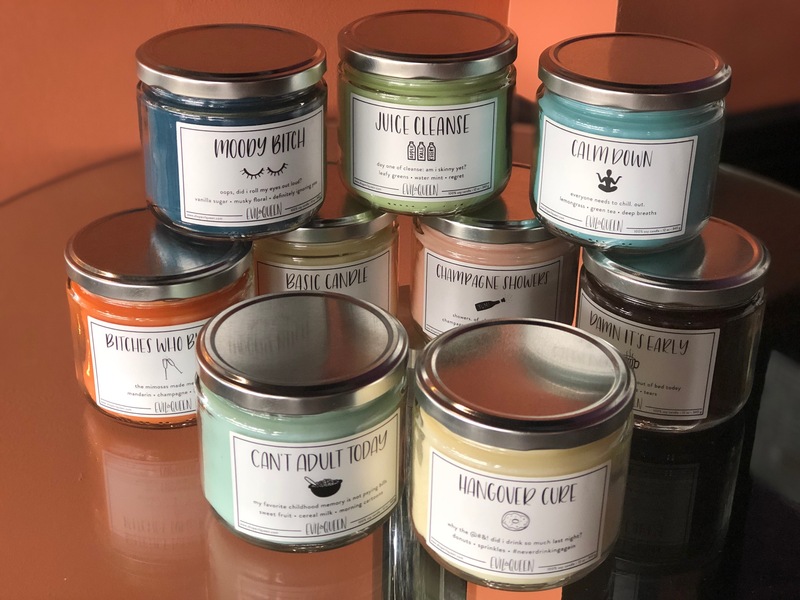 They burn clean and even, leaving your entire room smelling delicious! 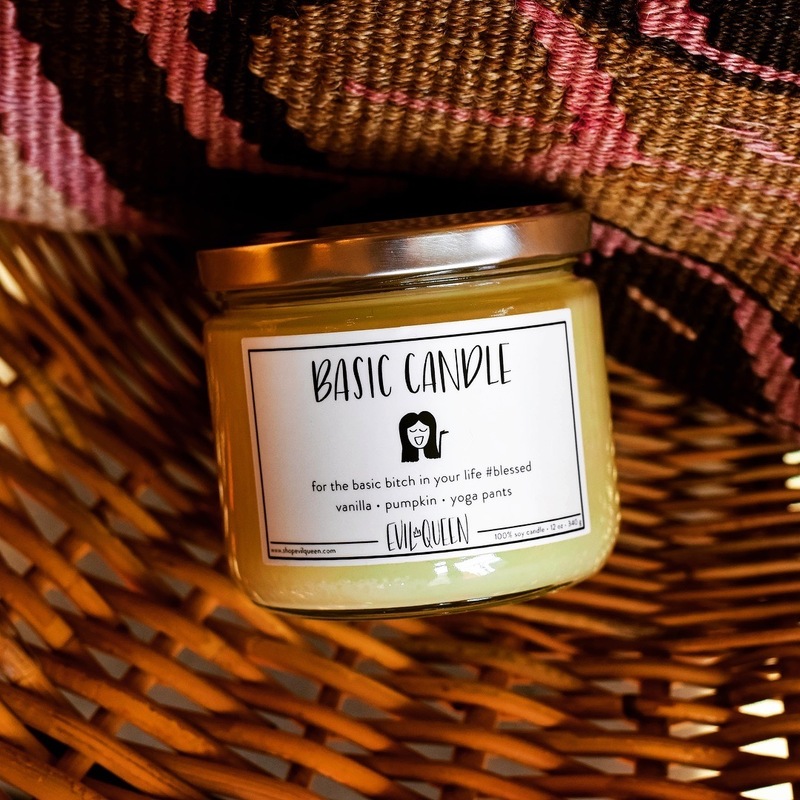 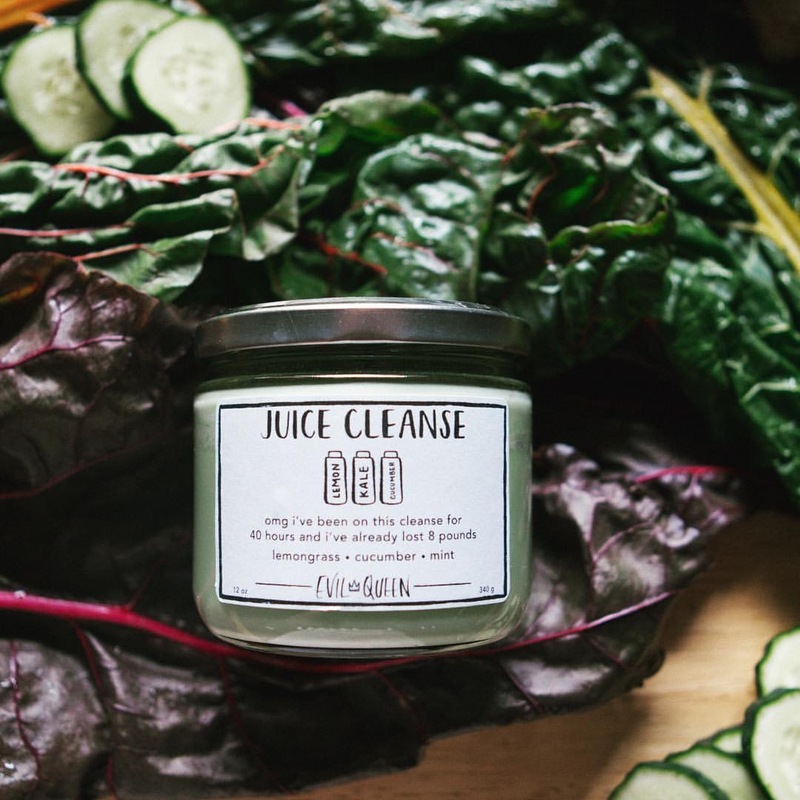 All candles are completely non-toxic and free of any harmful chemicals. 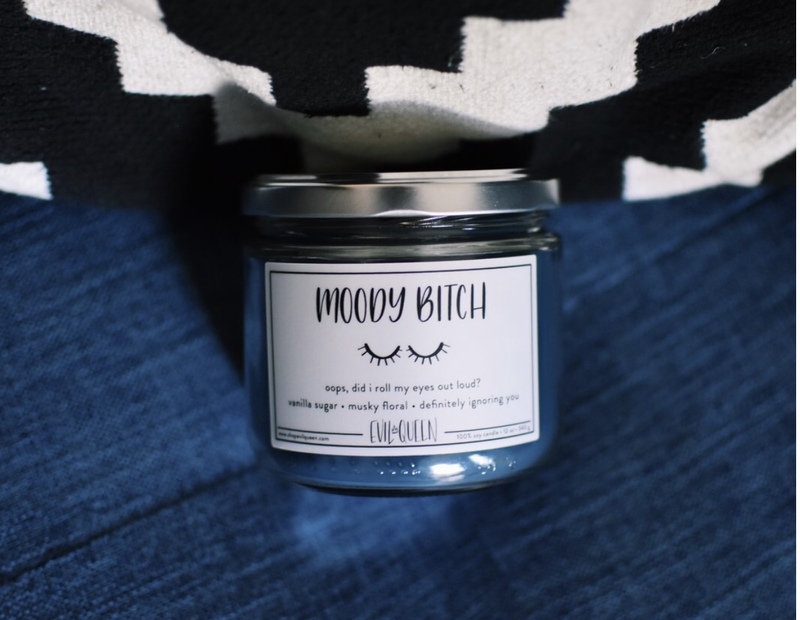 We have a variety of scents available each with it’s own label of complete sass that anyone is sure to relate to.